Want to review the latest Brandon Hall Group research on Workforce scheduling? This exclusive Research Brief, based on data from three Brandon Hall Group Workforce Management studies, examines ways organizations leverage technology and practices to use the scheduling process to boost revenue, manage compliance and deliver great service. Here’s the link. I recently reviewed some older research about scheduling in preparation for the Brandon Hall Group Workforce Management Technology survey (now in the field). I was struck how far scheduling technology advanced. 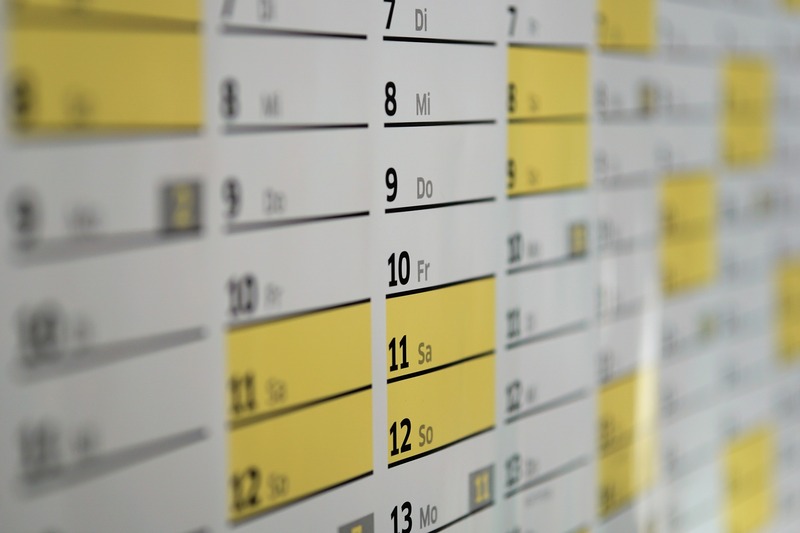 Just four years ago, the biggest thing in scheduling was automation, with some vendors able to integrate schedules with sales figures or other forecasts. 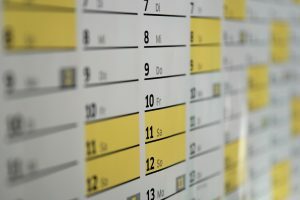 Now, it’s pretty common to see machine learning used in scheduling software, opening up a massive range of possibilities. In my position as an analyst at Brandon Hall Group, I am lucky enough to see demos of emerging technologies and even early designs or concepts months or years before they come out. Let me share with you what now exists or will be available very soon. The biggest movement in scheduling is how machine learning allows systems to learn from past schedules to create new, optimized schedules. By taking input from what worked in the past, some software can create schedules that balance worker needs (preferred shifts), business needs (customer demand) and other factors such as seasonal expected volume, labor contracts, and in some cases worker preferences, by allowing them to rate their schedule and bringing that feedback into the calculations. This is almost always done in real time, so when a worker calls in sick, the scheduling software can change the schedule on the fly and send out the appropriate notifications. As someone who’s had to create schedules in a hospitality setting, this type of flexibility and adaptability was beyond anything I had even considered at the time. It should be mentioned that all of this is happening in a self-service setting, so employees have the ability to check their schedule on their mobile device, request time off and in some cases swap shifts with other workers. Coming next will be the ability to factor in external data such as weather forecasts and traffic, market conditions and greater use of artificial intelligence — one company even partnered with Amazon to allow schedules to be accessed and changed through voice command with Alexa. For many of us salaried employees, we may not have thought about scheduling for a while, but for those with hourly schedules or create those schedules, this will be welcome news. For more information on Brandon Hall Group’s research, please visit www.brandonhall.com.